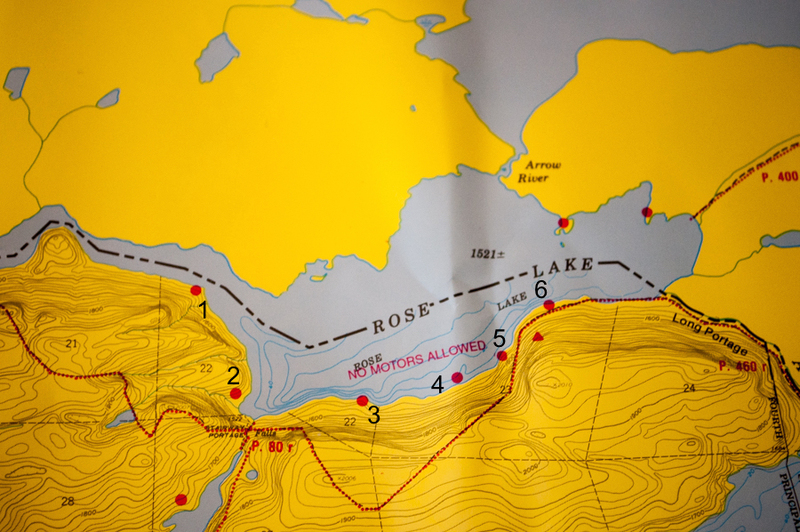 Rose Lake is one of the most visually stunning lakes in the entire Boundary Waters Canoe Area Wilderness and offers many excellent campsites. 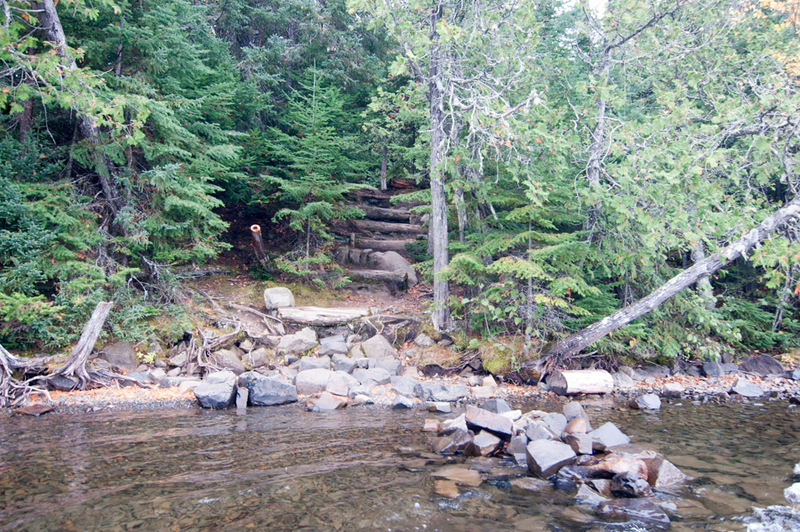 Its beauty, access to Rose Falls, and Border Route Trail make it a very popular lake, especially in July and August. 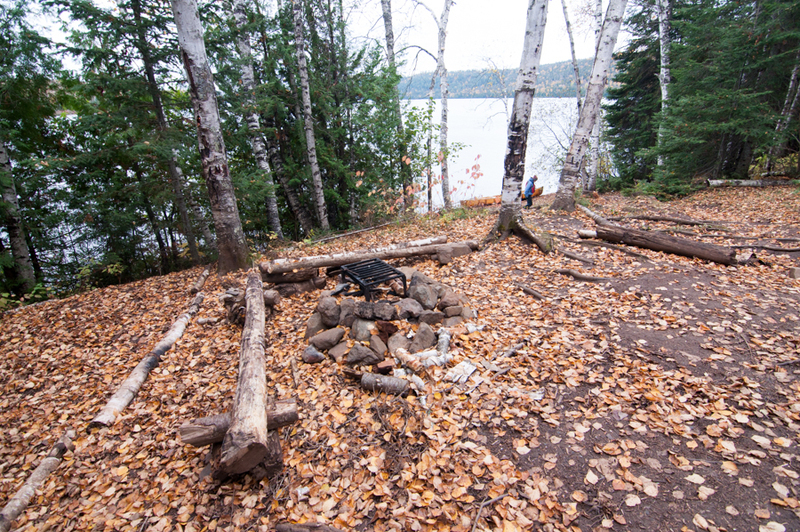 Since the north shore is Canada all 6 of this lakes campsite are on the south side. 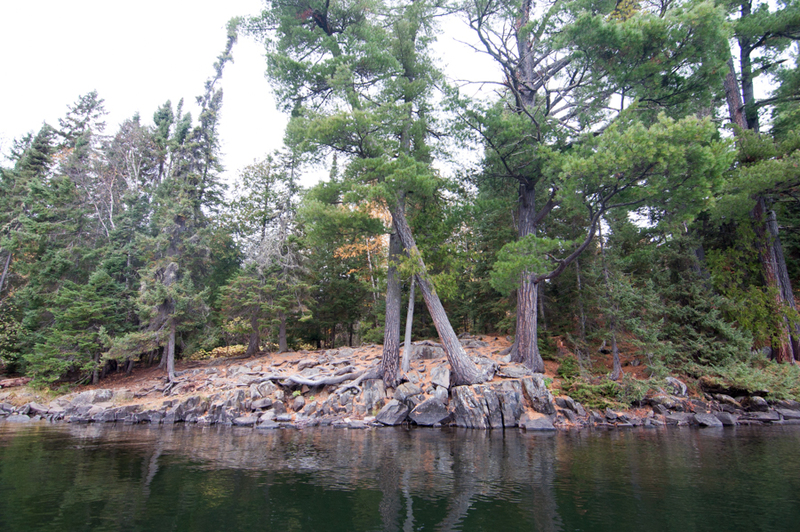 Most of the campsites on the lake offer excellent views of the Arrow cliffs. The site on the far west side of Rose is a great choice for larger groups. 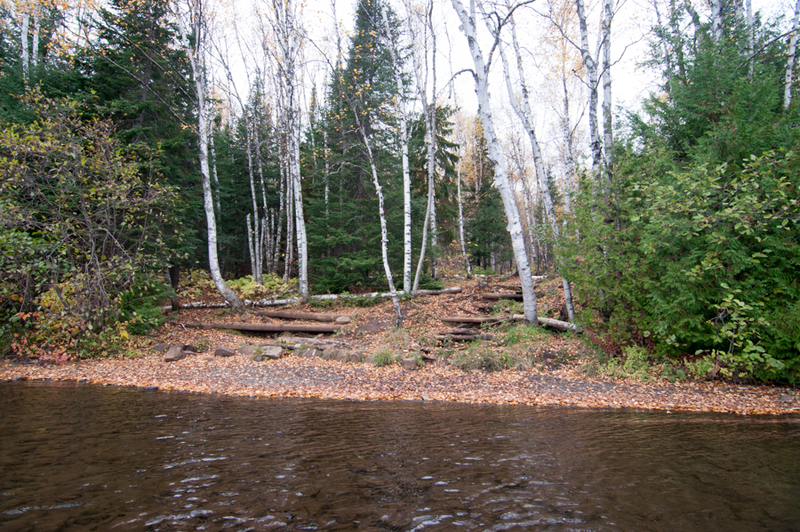 It has an easily accessible landing and good footing for hauling gear into camp. The fire grate area is nice and flat and surrounded by multiple large flat tent pads. The overall layout and unique fire grate area perched on a cliff make up for the challenging landing and relatively small tent pads. 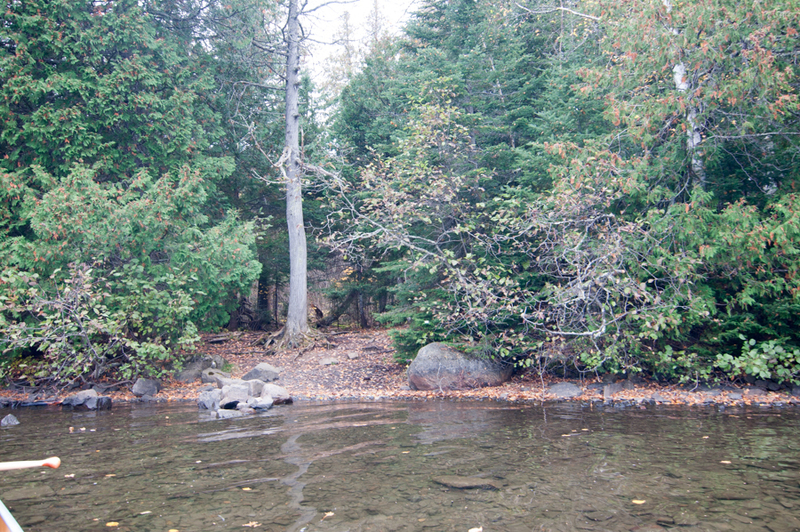 Its the closest site on the lake to Rose Falls, which is a popular day trip in the area and can feel a bit “crowded” throughout the day. 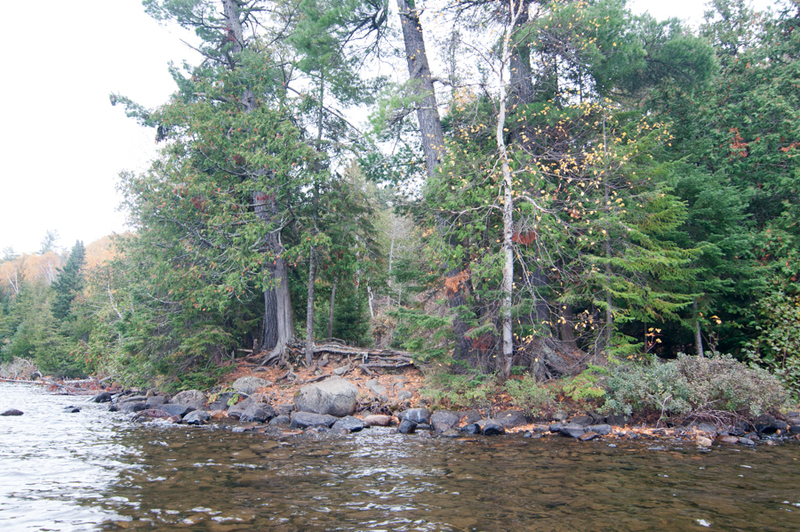 This is another site that has a small rock landing that can make for frustrating loading and unloading of your canoes. 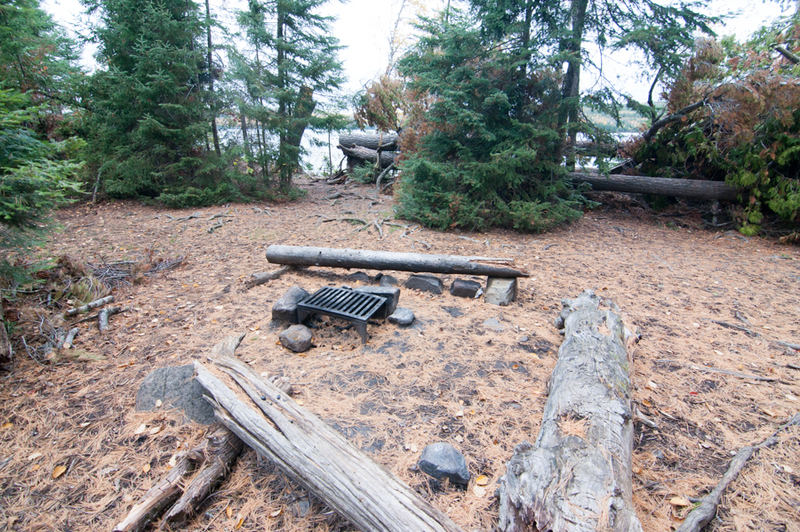 There is a short climb from the lake up to the fire grate area and tent pads as well. 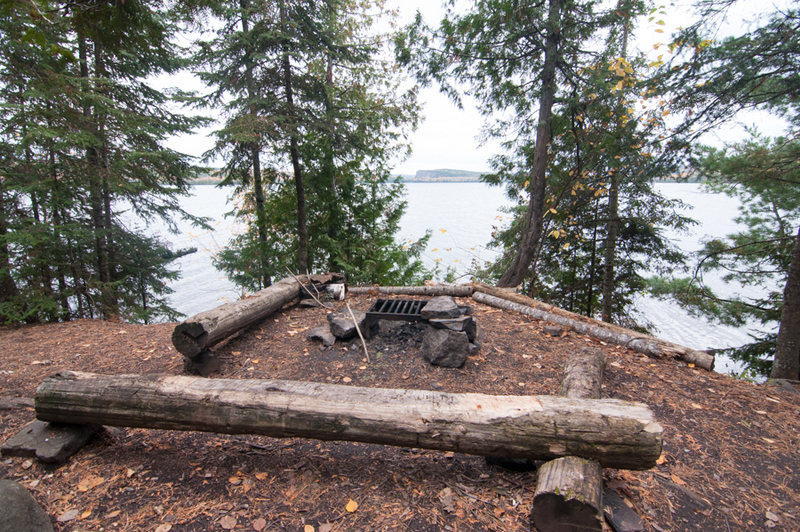 The layout and views from the camp fire are some of the best in the area, with the cliffs of Arrow to the north naturally framed by the cedars which line the camp. 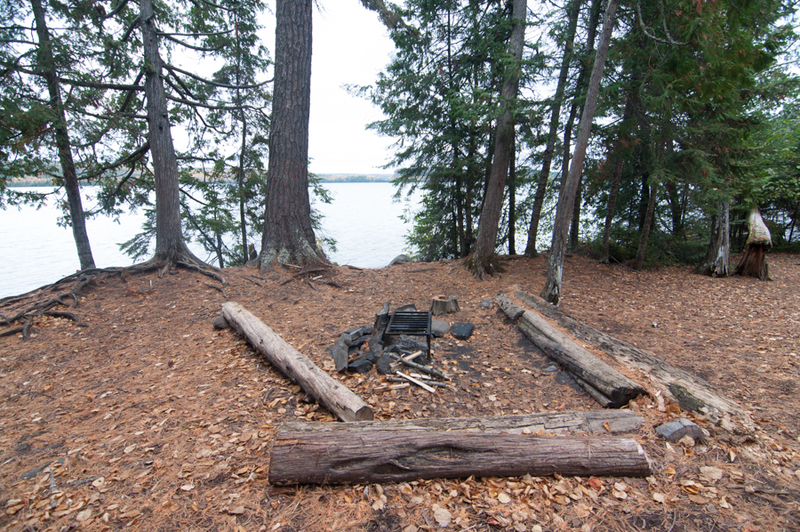 A rocky landing with a short haul into camp leads to a nice big flat fire grate area with 3 large tent pads. This would be another nice spot for larger groups. 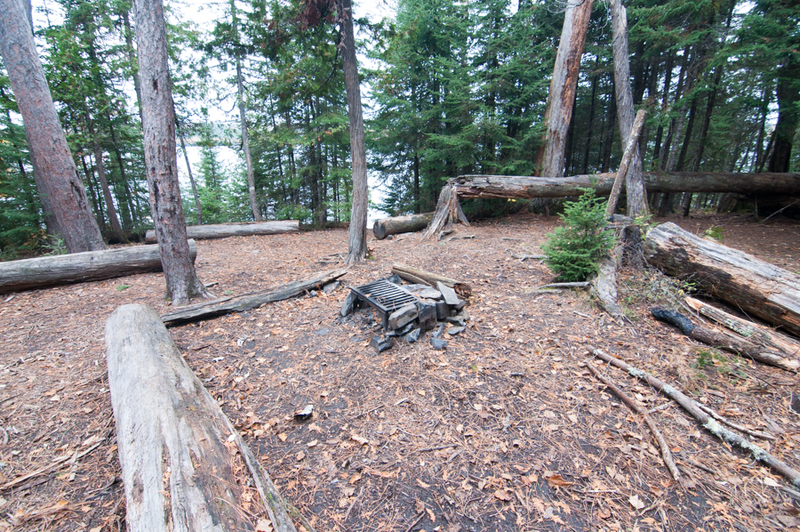 The trend of campsites on Rose with poor landings but excellent fire grate areas continues with this spot. From the landing you must climb a steep set of steps to get up to the actual site, which is large and flat. 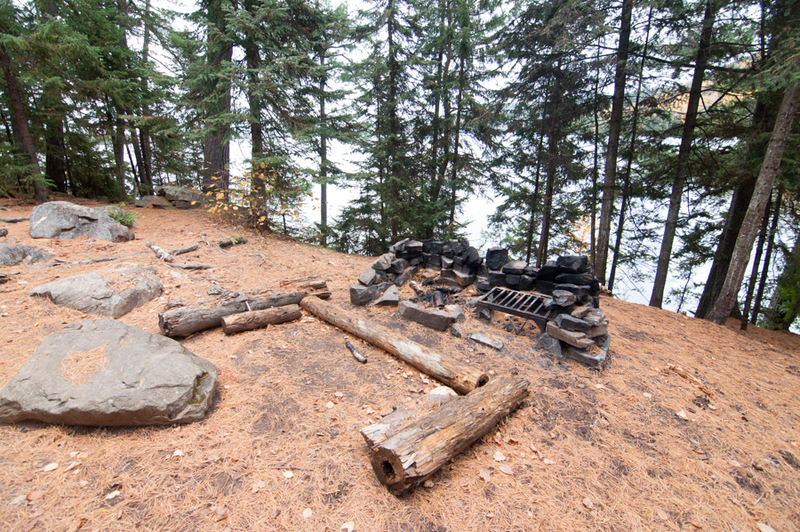 Though still a serviceable campsite, this might be the only campsite on Rose Lake that I would not recommend, mainly because of the effects of a windstorm in 2016. 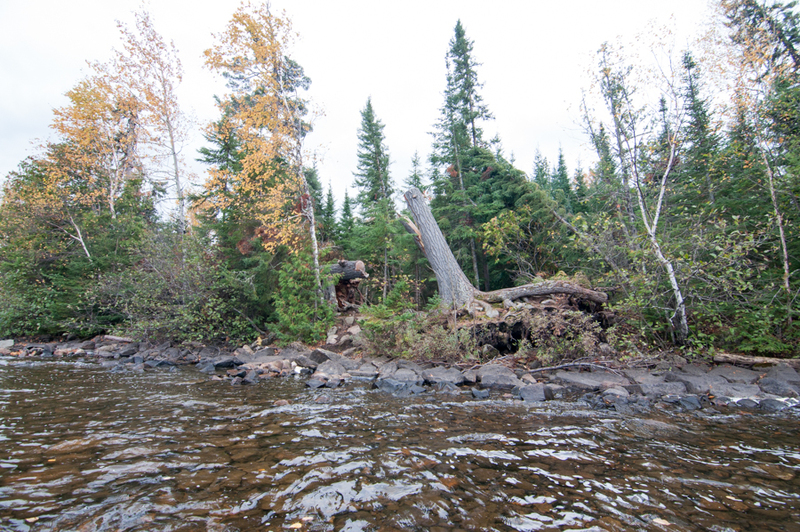 Multiple large downed trees have blocked views and tent pads.